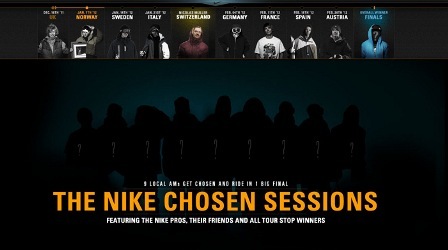 This website is the digital hub for a European snowboarding event series initiated by NIKE. We had much fun designing ‘cause we mixed styles persistently – whether with typography or hand-made scribbles. Even developing a dynamic site in HTML 5 and integrating Facebook social plug-ins has been a true..